One of the most important pieces of information people are interested in when buying or selling a home in Killeen Texas is the current market value of the property. What is the minimum price a seller should accept and what is the maximum price a buyer should offer? Knowing this key piece of information is essential to making an informed decision when involved in real estate transactions in the Killeen area. Several online sites are available that scan available public records on an automated basis in an attempt to provide an estimated value of a property. The only problem with these services is that the values they provide are often completely wrong. You know the sites we're talking about! In Texas, the final selling price of a piece of real estate is not recorded in the public records. Online real estate valuation sites attempt to calculate property values by examining a woefully incomplete set of data, which may include tax records, statistics and market trends. Without recent local sales data, which is available exclusively to licensed Realtors and other similar professionals, these estimates are little more than a wild guess. For example, Killeen area real estate tax records are often out of date or contain inaccurate information about square footage, recent additions and upgrades and possibly other important features. An owner may have recently added a deck, a new room or garage. An assessment of true market value based on tax records that do not reflect recent upgrades and additions results in values that are too low. Buyers making an offer to purchase a property using these values will often be disappointed. Sellers using these values are literally giving their investment away for free. Licensed and qualified Realtors like Mary Ann Daniell have the access to the relevant information that is required to arrive at a fair market valuation of a property. 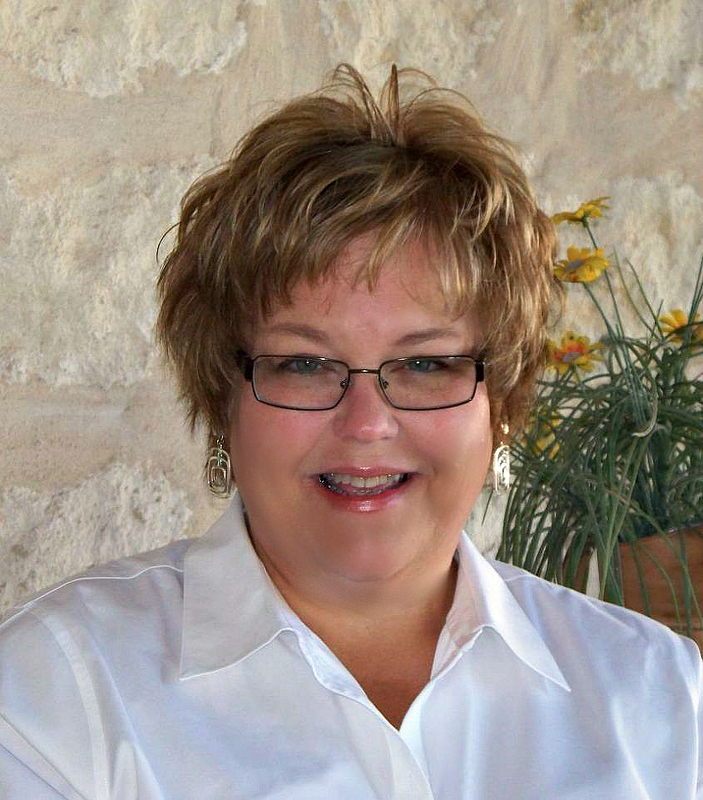 Mary Ann Daniell is personally involved in Killeen area real estate transactions every day and has the access to recent local sales data that is unavailable to the general public. More than that, Mary Ann has a true understanding of the landscape of the local real estate market. When listing a home for sale and preparing a purchase offer, no one has a more complete picture of the value of a property than an experience Realtor with access to a complete set of data. Further, when multiple offers are made on a property, prices may move higher than the listed price. There are many instances when buyers fall in love with a specific property and are willing to pay more than true market value to ensure they win any competition foo the property. When involved in bidding wars like this, buyers are faced with the choice of paying a higher price or seeing the home going to someone else. A qualified and experienced Realtor is in a position to provide the most thorough and informed information for home buyers who finds themselves in this position. Knowing true market value of of your target home in Killeen is the key to making a successsfull offer!